Resurrection Day is one of the greatest days of celebration for the Christian community. While we gather each Sunday in commemoration of the Lord’s resurrection, on one Sunday each spring we have a special emphasis on the accomplished work of Jesus Christ through His death, burial, and resurrection. 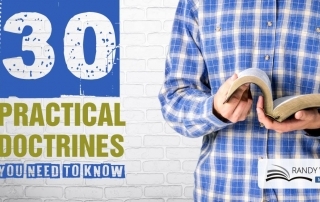 In 2019, our pastor is preaching a series of practical doctrines from the Bible. 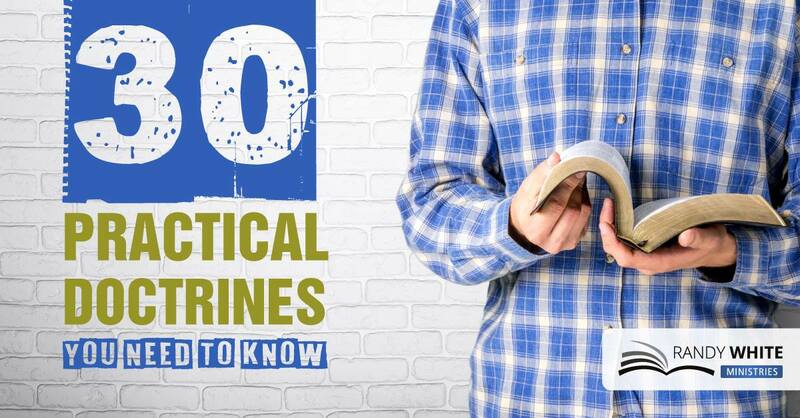 Doctrines such as marriage, gender, salvation, personal identity, and so much more! 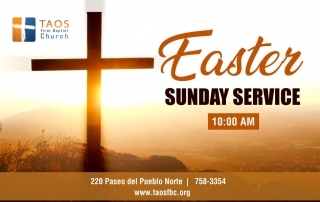 Everyone is invited to attend these Bible-based messages in our 10:45 AM worship service. Christmas is always a special time, and Christmas Eve candlelight services are a “must-do” for any family Christmas celebration. 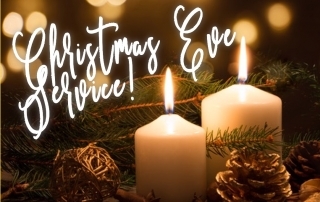 Our Christmas Eve service is simple and beautiful. Candles, carols, and the Christmas story. 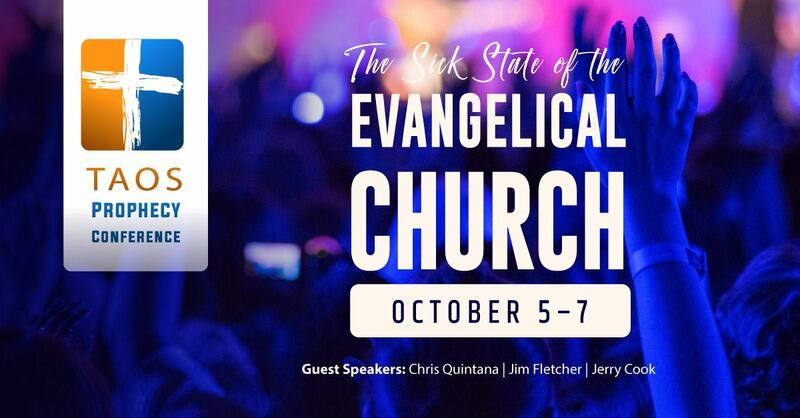 Everyone is invited. 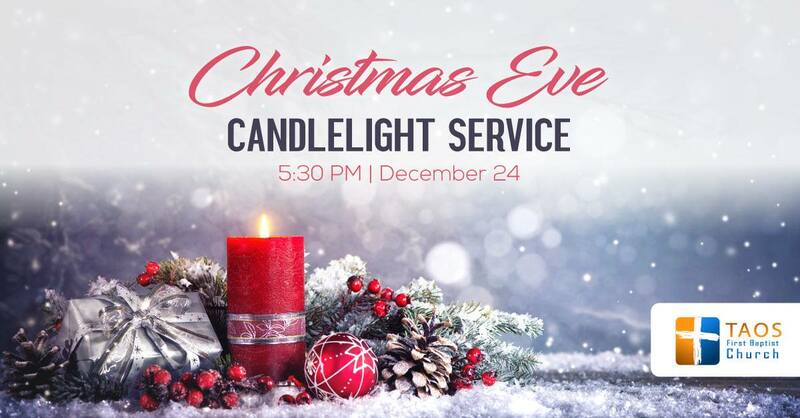 The service will last 45 minutes, from 5:30 PM to 6:15 PM December 24. 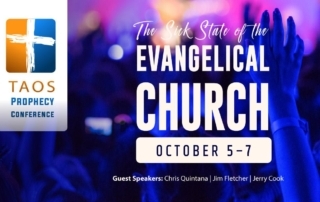 The conference will focus on the “Sick State of the Evangelical Church” and will look at the many examples of how evangelicalism has drifted away from the fundamentals of the Christian faith and into the New Age, mysticism, and self-help psychology. 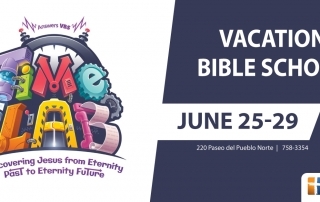 It’s time to blast to the past in the Time Lab! 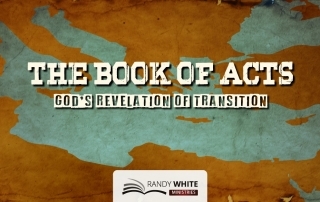 Our Second Annual Agape Feast will be held Friday, February 16, at 6:00 PM. 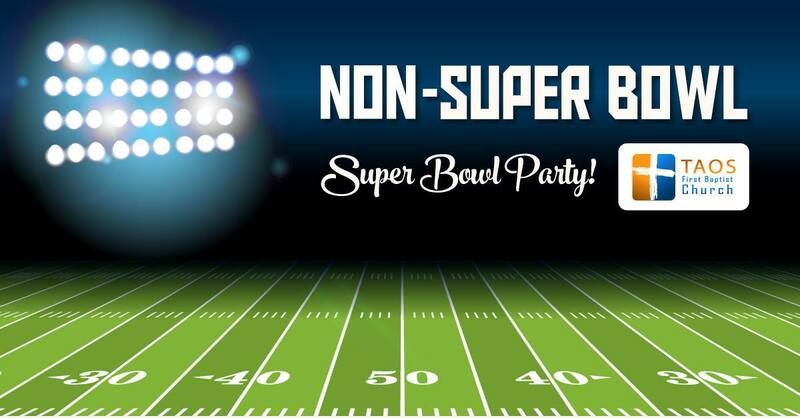 If you are looking for fun fellowship, but are not much into football, come to our Non-Super Bowl Super Bowl Party! The football game will be on, but the TV is small and will not be the center of attention. 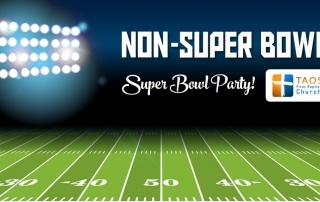 If you want to watch the game, this party is not recommended. 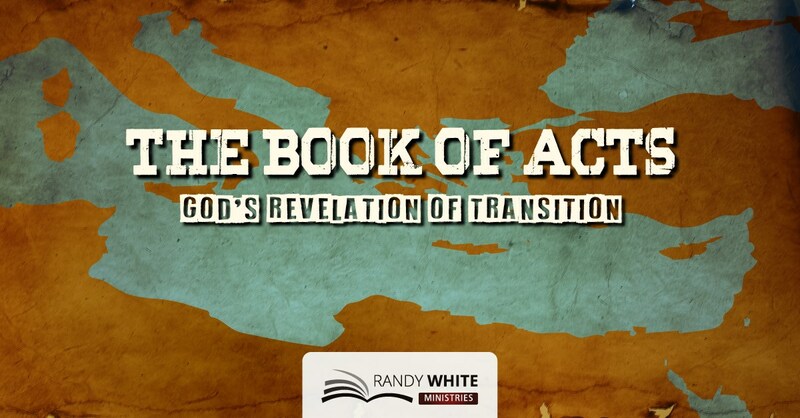 You are invited to a warm and moving celebration of the birth of Christ. 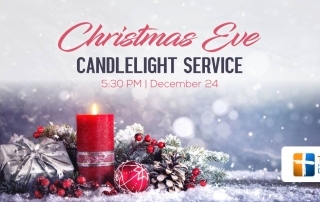 This service is for the entire family, and includes Christmas carols, candles, and the telling of the Christmas story. 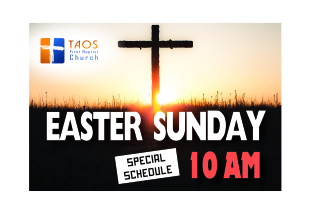 Copyright © 2017 Taos First Baptist Church | All Rights Reserved.